Your stories, sketches and notes find their home here. 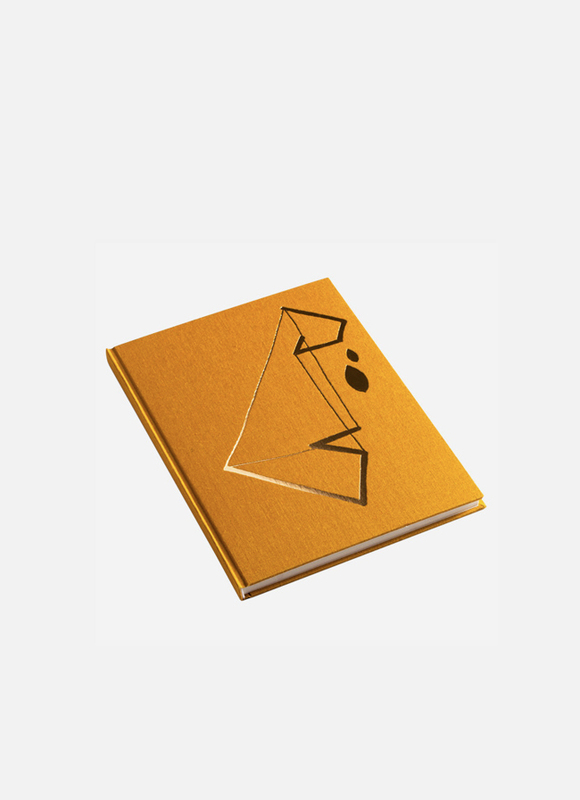 Whether seasoned or new, you´ll want to store it all in this lovely book. 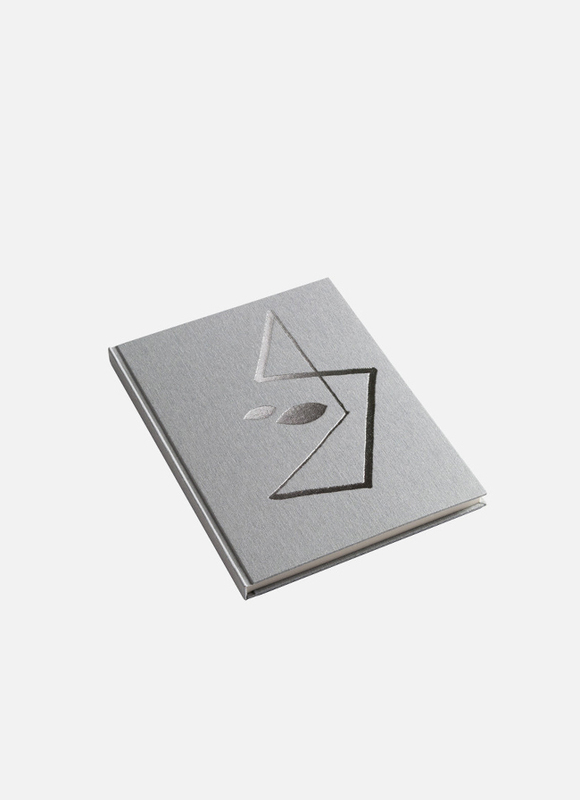 This book design is dedicated to the Russian writer Daniil Charms, who delights us continually with his avantgarde stories, fables and other works. The blank books also come in taupe or chalk grey.